"Who can you hold if you lonely". Malcolm London returns with another track that will eventually lead to his new project. 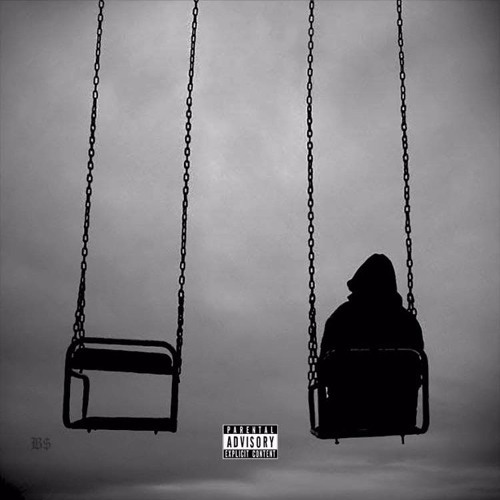 He once again grabs a verse from Logan Cage for a song titled "(A) Lonely", produced by Timmy V & EB.